Offsite Servers Limited are a cloud-based hosting and technology company, located at the Innovation Centre in Longbridge, near Birmingham. 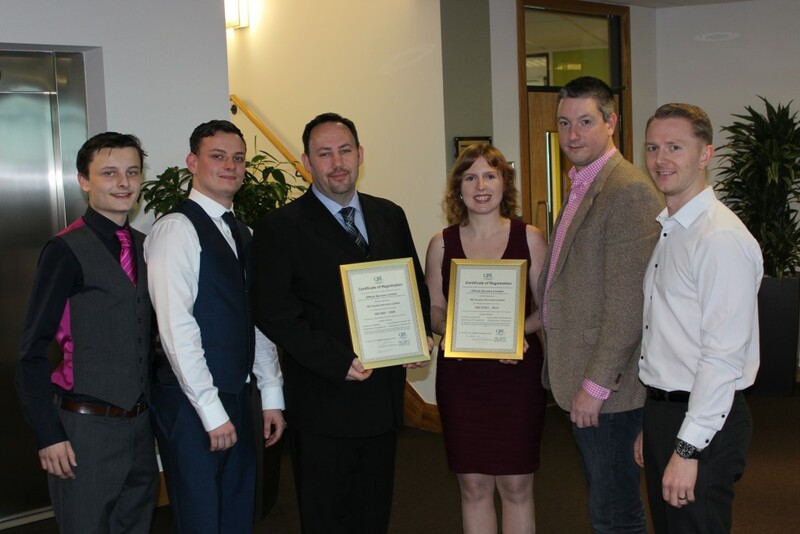 Offsite Servers Limited decided to pursue ISO certification to the ISO 9001 Quality Management Standard and the ISO 27001 Information Security Standard as they wanted to be recognised for the quality service they offered to their clients. The team felt that it would give them the opportunity to provide their clients with their best possible care and attention and ensure they had the means to continuously improve their services. It was also equally important to help them secure new business opportunities and remain competitive in an ever growing market place. The business wasn’t really sure what to expect before meeting with ISO Quality Services Ltd. However, after explaining the process and through regular communication with their assessor and the client relationship team, the business felt confident and supported throughout the entire process. Claire Taylor explained ‘the team at ISO Quality Services were as involved or uninvolved as I required. I knew that they were always there for me at the end of the phone, with regular check-up calls being made to ensure I had everything I needed’. With the ISO 9001 & ISO 27001 systems now in place the business is looking forward to implementing a continuous improvement strategy and they can now clearly identify areas of the business that they want to focus on. Claire commented, ‘the system that ISO Quality Services helped us implement is great; however, I can already see more ways for us to improve. The rest of the team have all taken the changes on board so I am looking forward to further building the system around the business needs and as we grow’. So delighted by the achievement of obtaining the certifications, the business has already taken to social media to inform customers, suppliers and prospective clients. Claire said, ‘Facebook, Twitter and LinkedIn are great communication tools alongside our regular newsletters, and we have utilised these channels to let people know what we have accomplished’. Offsite Servers are at the beginning of their ISO journey and we will be following them over the course of the next 12 months to see how they progress. 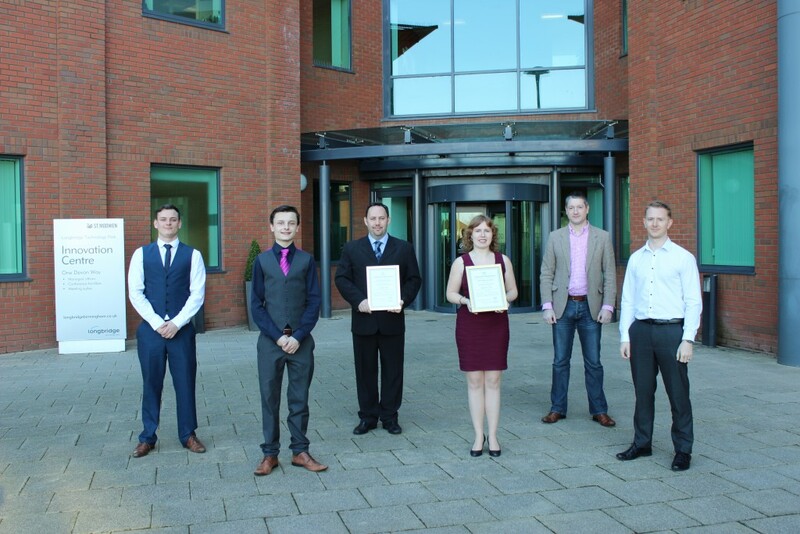 From left to right: Offsite Servers’ Bradley Jones, Zac Gear, Philip Base, Claire Taylor, Simon Bateman and Tony Weaver. From left to right: Zac Gear, Bradley Jones, Philip Base, Claire Taylor, Simon Bateman and Tony Weaver.